Set in the grim, dark future of Warhammer 40,000 ‘Eisenhorn: XENOS’ tells the story of Gregor Eisenhorn, an Inquisitor and member of the ‘Ordo Xenos’, sent out to fight and protect the Imperium of man from anything that may threaten it. 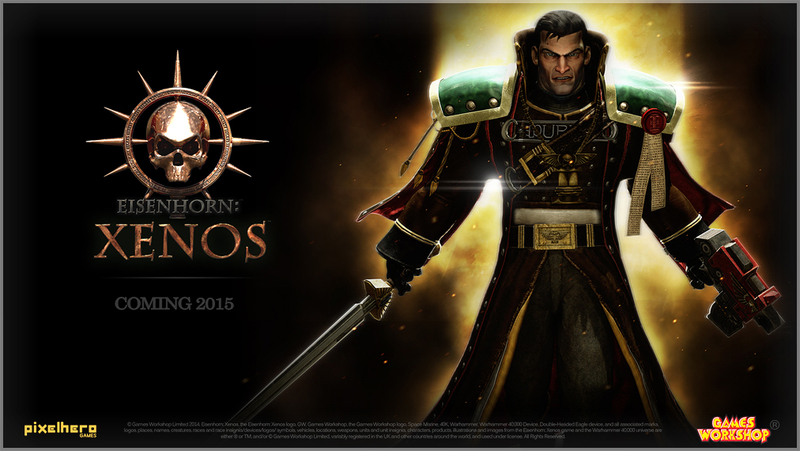 Eisenhorn: Xenos is set to be released on mobile devices in 2015. For this year, three Warhammer 40,000 games have been scheduled for launch. There's Eutechnyx's lane defense strategy game, Warhammer 40,000: Storm of Vengeance, which comes out on Thursday, March 27. 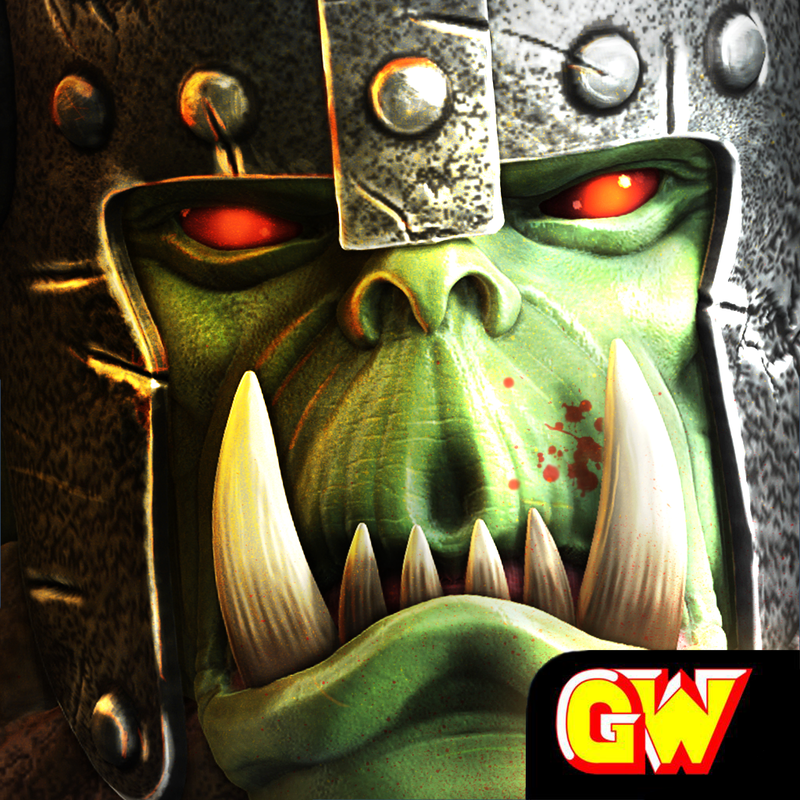 And out later this year are Slitherine's turn-based strategy game, Warhammer 40,000: Armageddon, and Hero Craft's turn-based tactical combat game, Warhammer 40,000: Space Wolf. 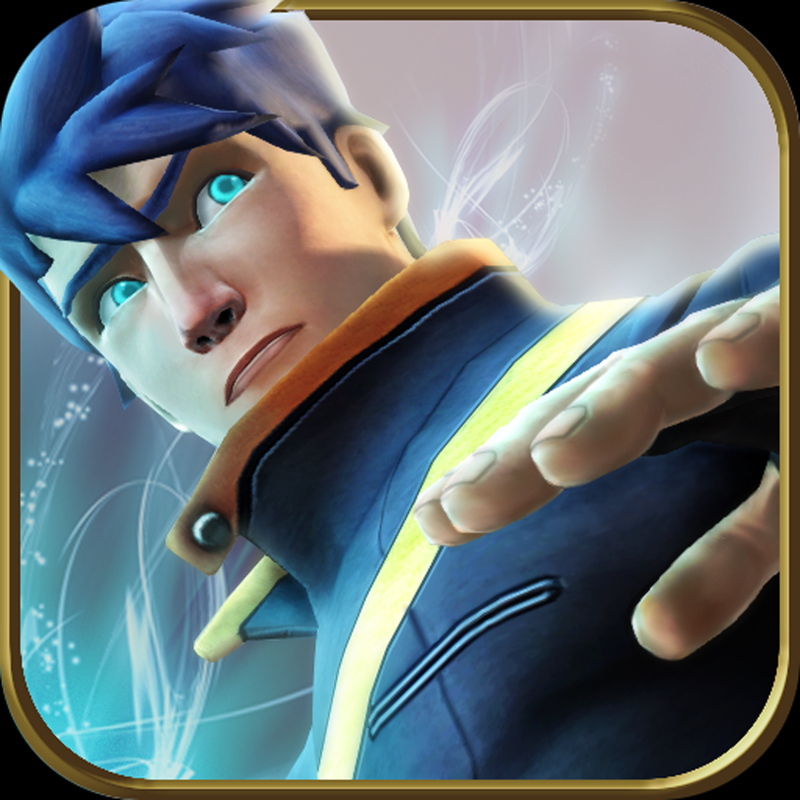 Of course, if you want to play a Warhammer game on your iOS device right now, you can do just that with Rodeo Games' dungeon-crawling strategy game, Warhammer Quest.